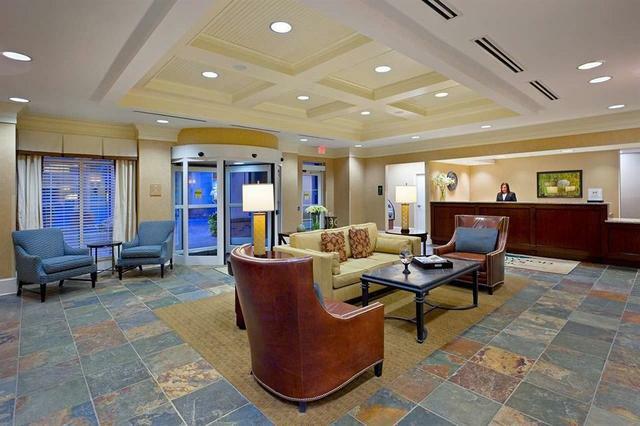 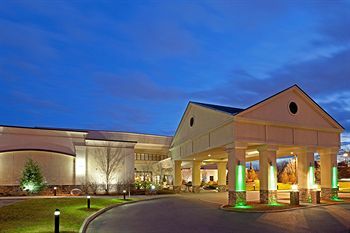 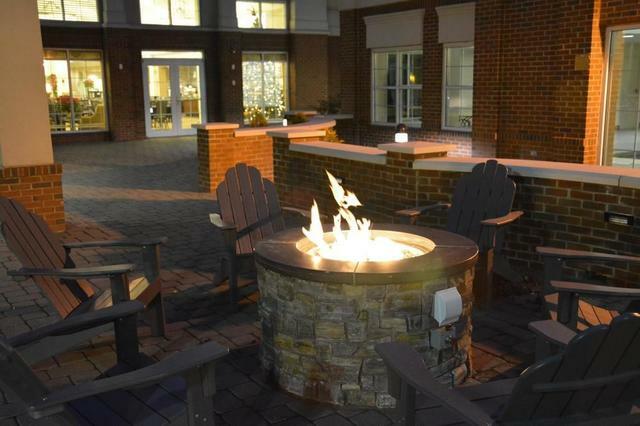 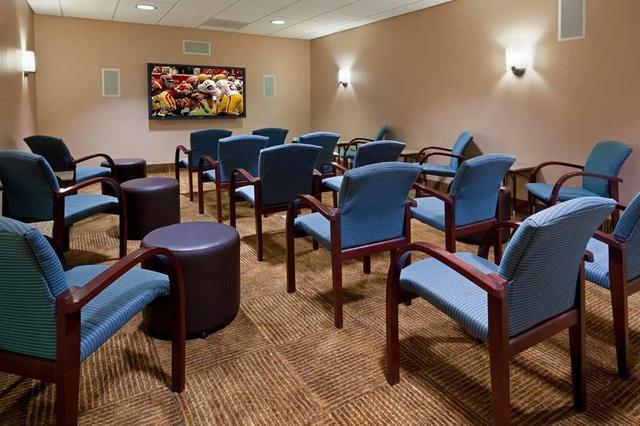 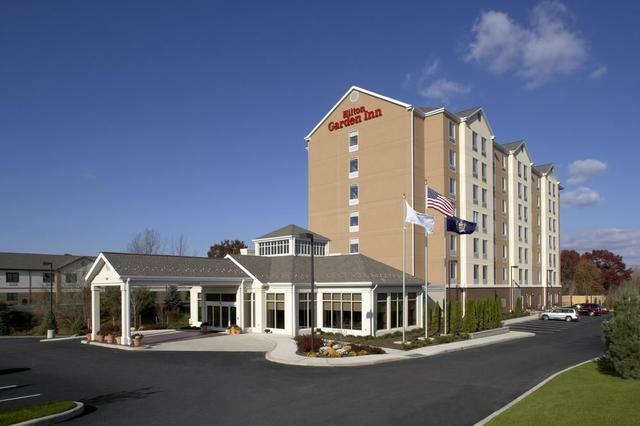 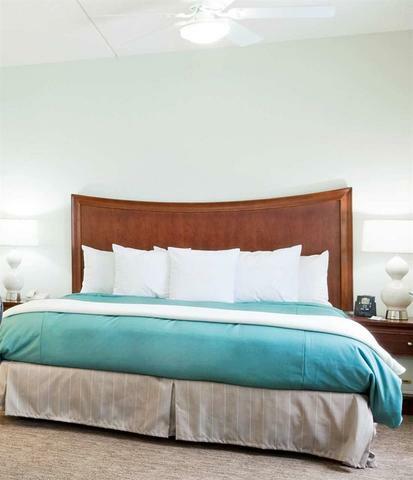 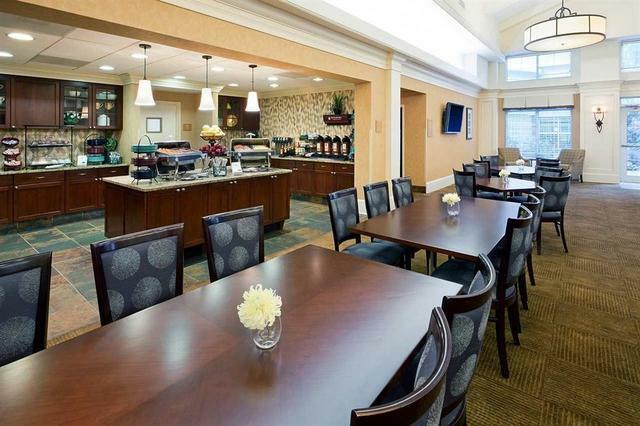 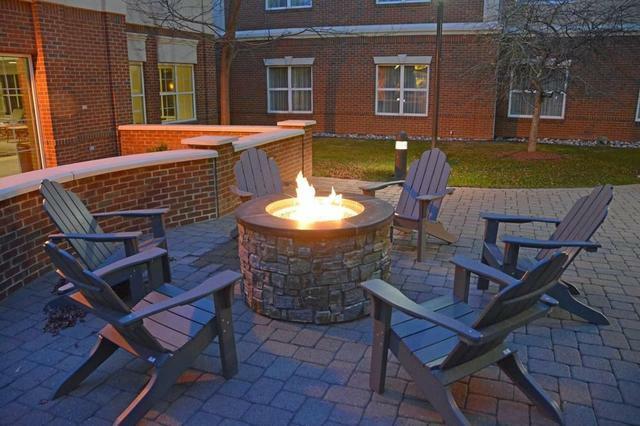 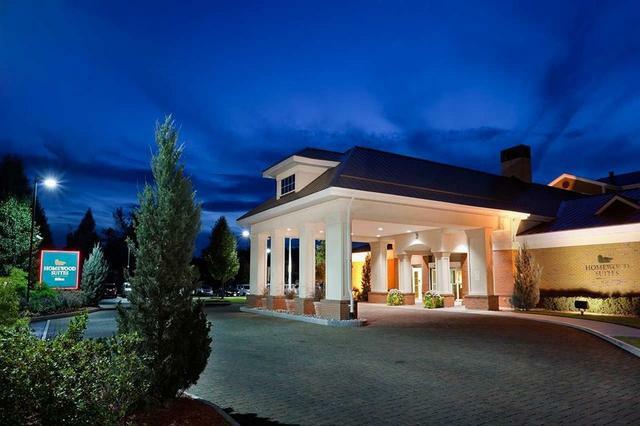 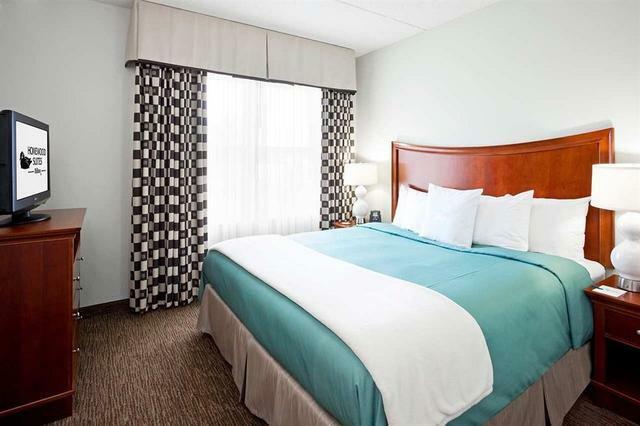 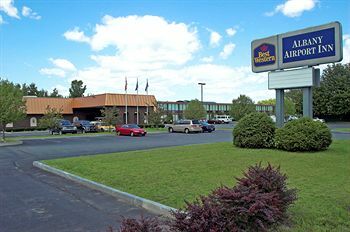 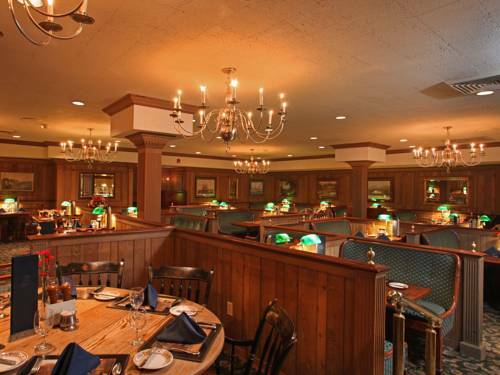 Property Location: With a stay at Homewood Suites by Hilton Albany in Albany, you'll be a 5-minute drive from Colonie Center Mall and 9 minutes from University at Albany SUNY. 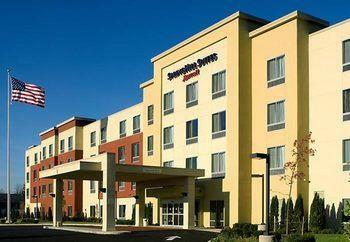 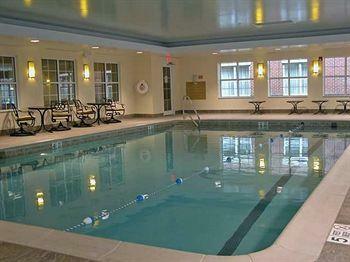 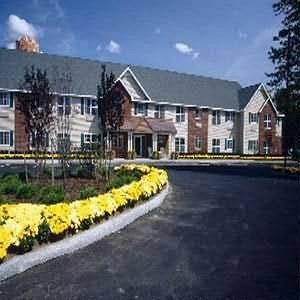 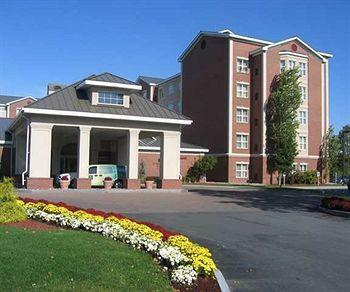 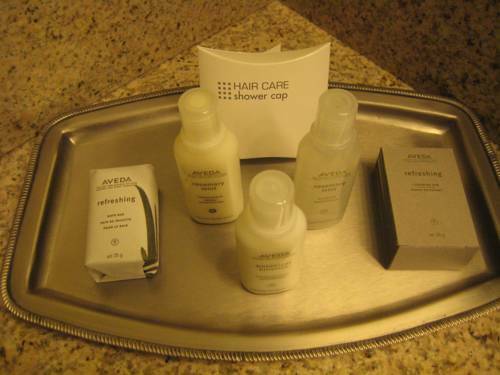 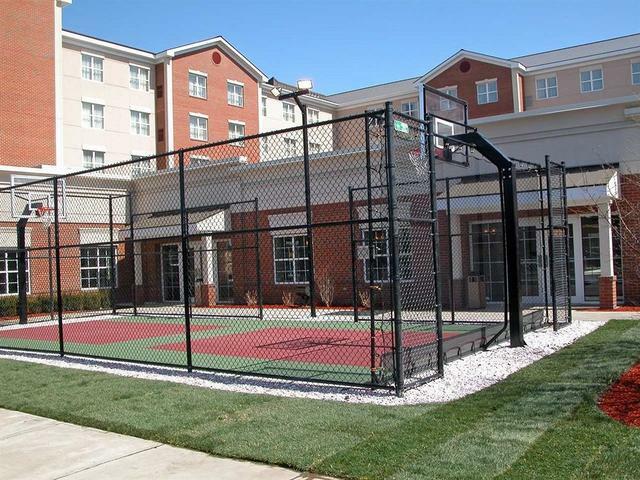 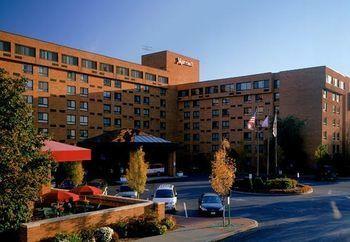 This aparthotel is 6.7 mi (10.8 km) from Times Union Center and 3 mi (4.8 km) from Siena College. 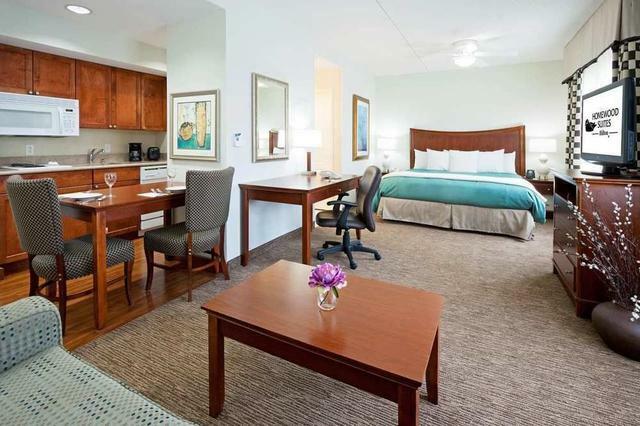 Rooms: Make yourself at home in one of the 133 air-conditioned rooms featuring kitchens with refrigerators and stovetops. 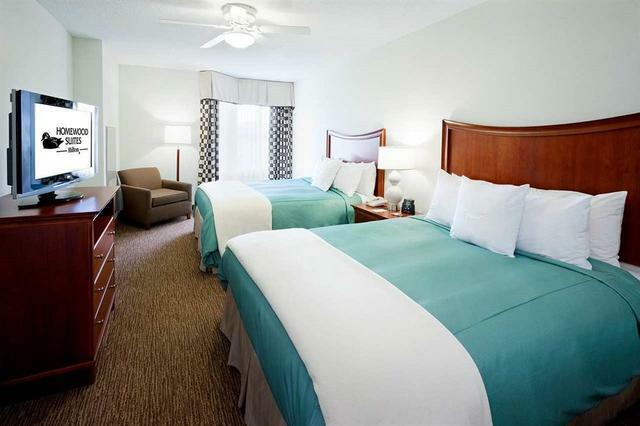 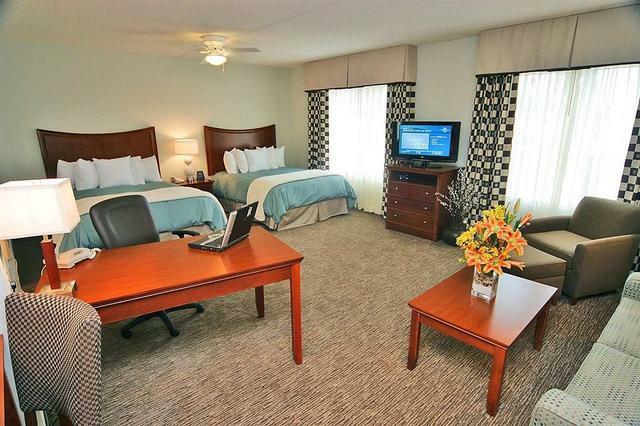 Your bed comes with premium bedding, and all rooms are furnished with sofa beds. 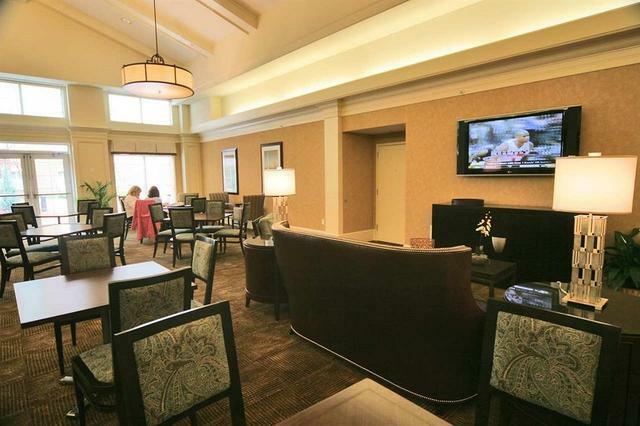 Wired and wireless Internet access is complimentary, and flat-screen televisions with satellite programming provide entertainment. 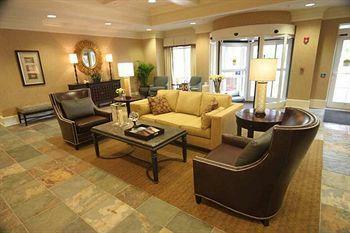 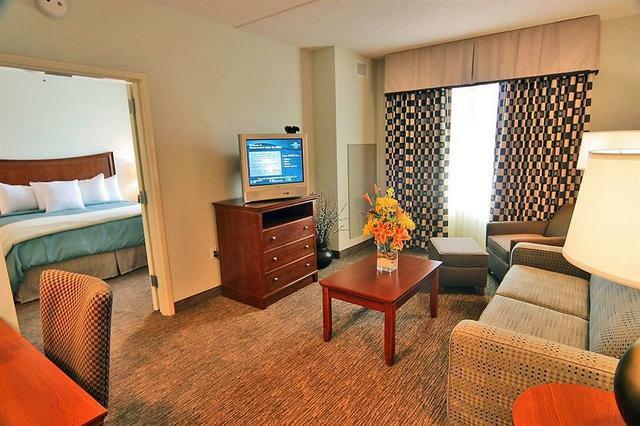 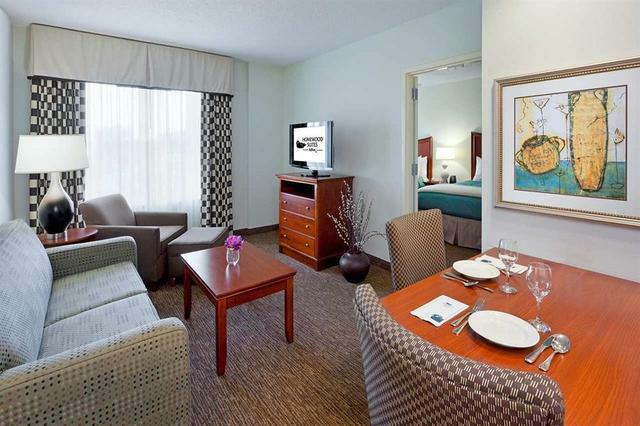 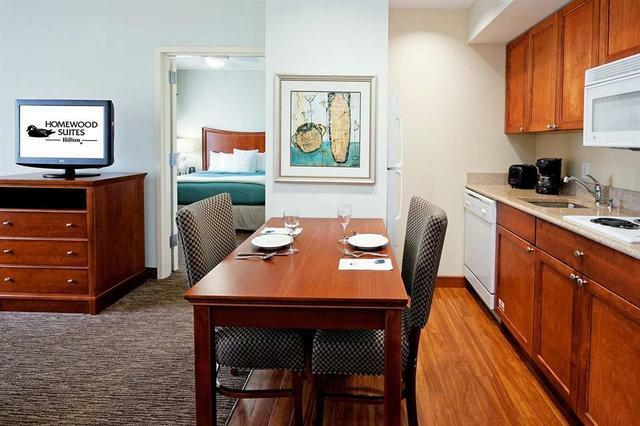 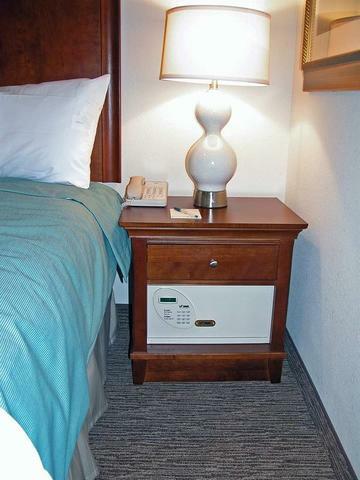 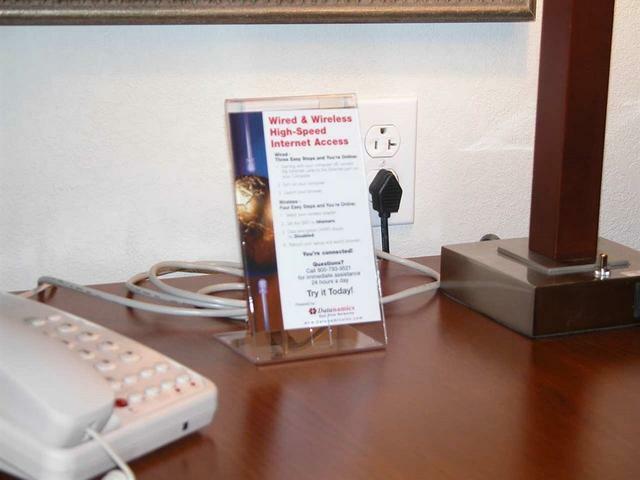 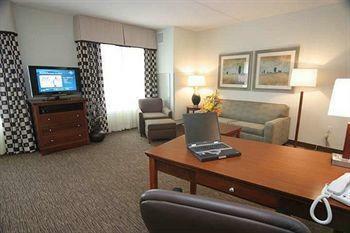 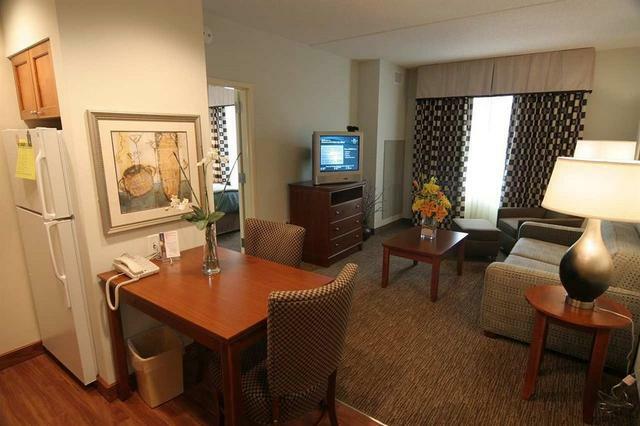 Conveniences include laptop-compatible safes and desks, as well as phones with free local calls. 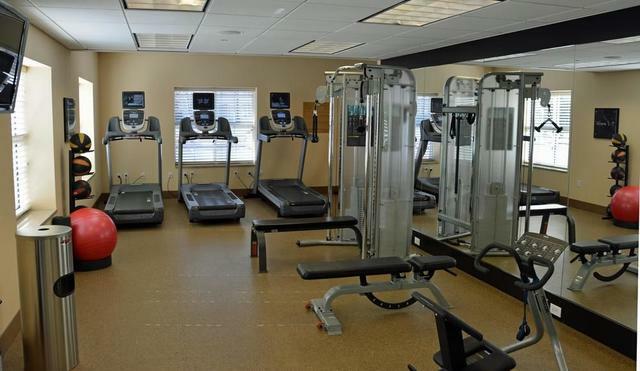 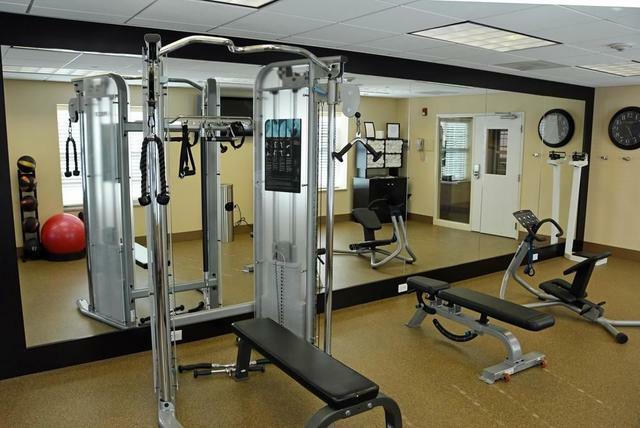 Amenities: Don't miss out on the many recreational opportunities, including an indoor pool, a spa tub, and a 24-hour fitness center. 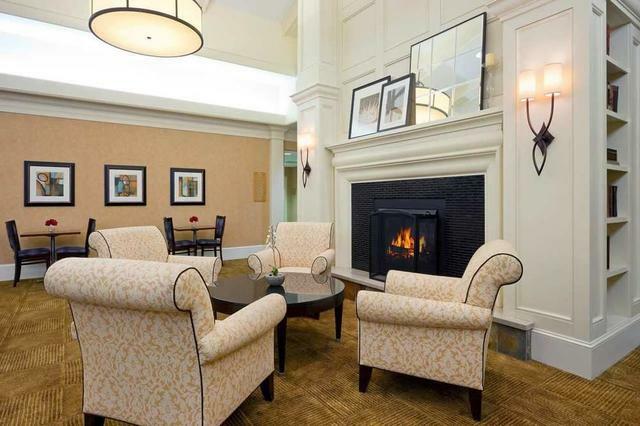 Additional amenities at this aparthotel include complimentary wireless Internet access, gift shops/newsstands, and a fireplace in the lobby. 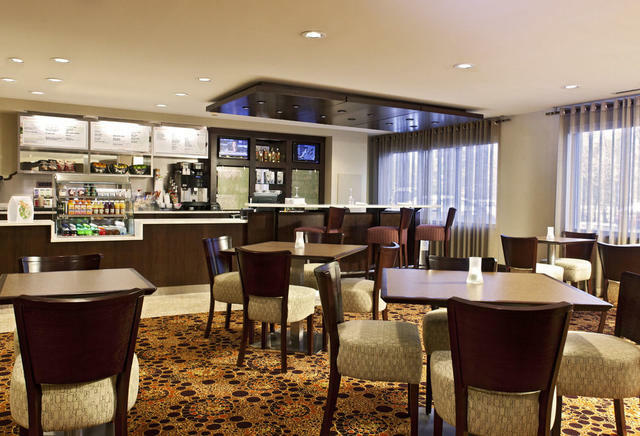 Dining: Mingle with other guests at the complimentary reception, held on select days. 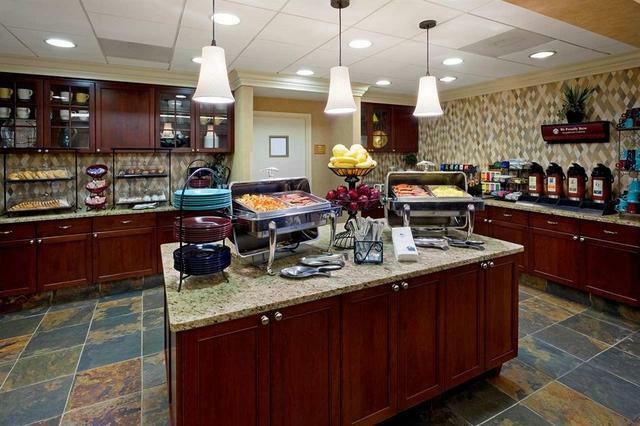 A complimentary buffet breakfast is served daily. 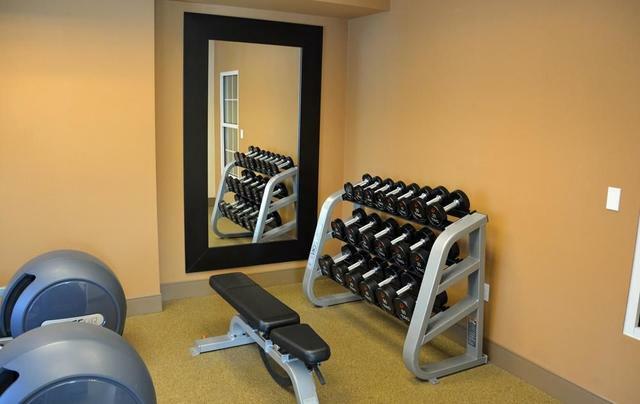 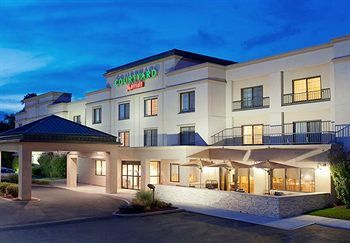 Business, Other Amenities: Featured amenities include complimentary wired Internet access, a business center, and express check-in. 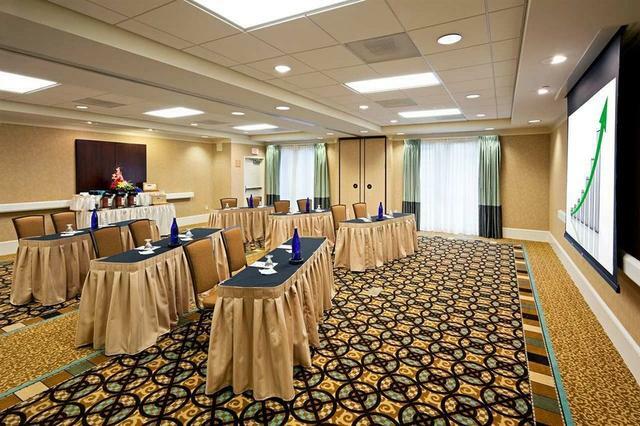 Planning an event in Albany? 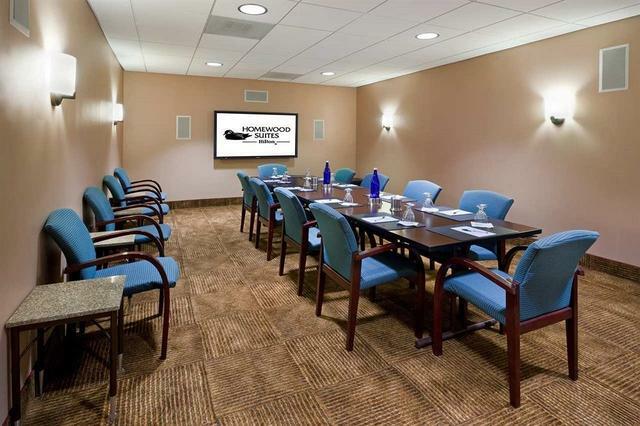 This aparthotel has facilities measuring 840 square feet (78 square meters), including conference space. 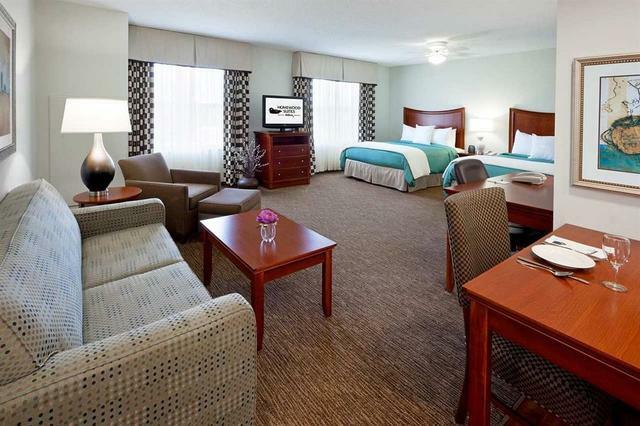 A roundtrip airport shuttle is provided at no charge.